I’ve been meaning to write about this for a while now. If you remember, I’ve said that the MSB Analog Dac has an excellent USB input which lowers the difference between usb cables. Actually, while testing a few usb cables, I’ve ended up using the cheapest of them all, an usb cable which came by default with my PowerInspired AG500 power regenerator. While browsing the MSB website, I’ve seen that the USB input is optically isolated from the rest of the circuit but still uses the USB 5V to power up. My first thought was that the 5V from my motherboard’s output might not linear or stable. After doing some research and with a help of a friend, I managed to find a really cheap linear USB power supply made by these guys in Poland. When I say cheap, I really mean cheap this time, not audiophile cheap, as I paid 12 EUR for it. 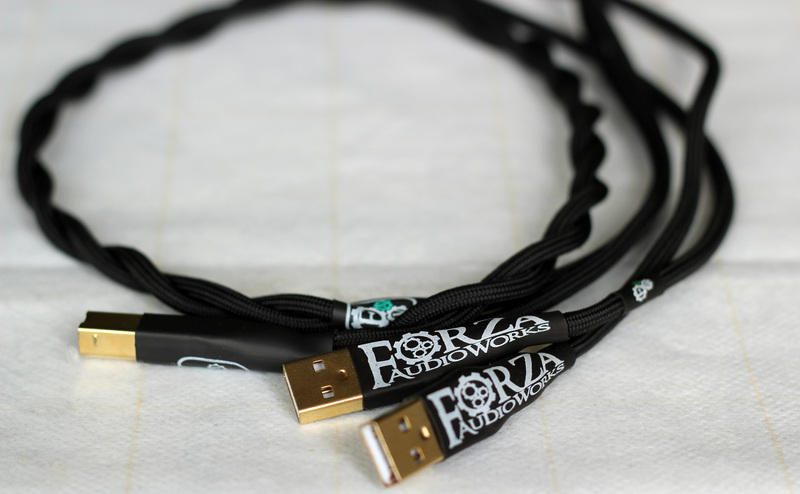 After looking around, I found some split USB cables at ForzaAudioWorks and managed to buy a version that is not listed on the website. It is similar to the FAW Copper Series Twin USB, but made by the same material (7N UPOCC copper/silver) used in this cable. I’ve inserted the usb linear power supply into my power regenerator, one part of the split usb cable into the linear power supply and one into the PC for the signal. This cable is also good for testing if your DAC uses the USB 5V. If I removed the usb cable from the linear power supply, my pc lost connection with Analog DAC. Besides what I mentioned above, the tests have been done with Audio-Gd Master 9, MSB Analog Dac, AG500 Power Regenerator, Sennheiser HD800, Audeze LCD-3C, Audeze LCD-X. The linear usb power supply was inserted in the power regenerator for better results. As you may know, MSB Analog Dac was a revelation for me and I absolutely love its sound. I was surprised to see that this “tweak” improved the sound even more. The first thing I did after a few seconds of listening to the song was to cough. Leonard’s voice became so rugged, so textured and intimate that it fooled my brain that the voice came out of my throat, and because it was such a horse voice, I needed to clear my throat. The drums from the beginning had more depth, better punch and the soundstage was a little larger. Hugh’s voice had even better texture and extension. The instruments had better attack and separation. Everything became clearer, like talking a think veil off. The first thing that popped into my attention was a larger soundstage with better holography. The instruments were better delimited with better extension and details. The transients “suffered” a clear improvement as well as the attack was clearly more powerful and the decay faster and more natural. The dynamics and microdynamics were incredible. The vibration of the chords were amazingly well reproduced with very detailed extension and texture. You could feel the instrument, the housing of the chords, etc. I love this cable and tweak. Every note is more powerful, clearer, better detailed and textured. The guitars were just amazing with exploding plucks and crazy detailed extension. It finally lead to an overload of fun factor, as I just closed my eyes and tapped along like crazy. The drums from the beginning had more impact along with every instrument in the song. The voices had better separation and a more natural tone / texture. The bass is more powerful with better punch and control. Analog DAC already had an incredible bass, and it was hard to imagine better, but this definitely did the job. The sound becomes even more transparent, like talking a thin veil off the sound. This is another area where the DAC was improved by a large margin. Every instrument/voice receive more detail and extension. There is more to every chord pluck, to every piano note, violin, voices, etc. There are some other subtle sounds in the scene, sounds like the artists moving, a car passing by the recording studio, etc. that are easier to notice with this tweak. This creates a better live feeling. Every instrument has better impact and more presence, leading to a very lively presentation. The instruments are even better separated compared to normal usb cable use. The space between the sounds becomes even more clear, leaving more room to a very dark and clean background. The transients are amazing with this tweak. The attack is considerably more powerful and the decay faster and more natural in the same time. This is another area which is improved. The scale of the sound becomes more clear and reveals an even larger soundstage than before. 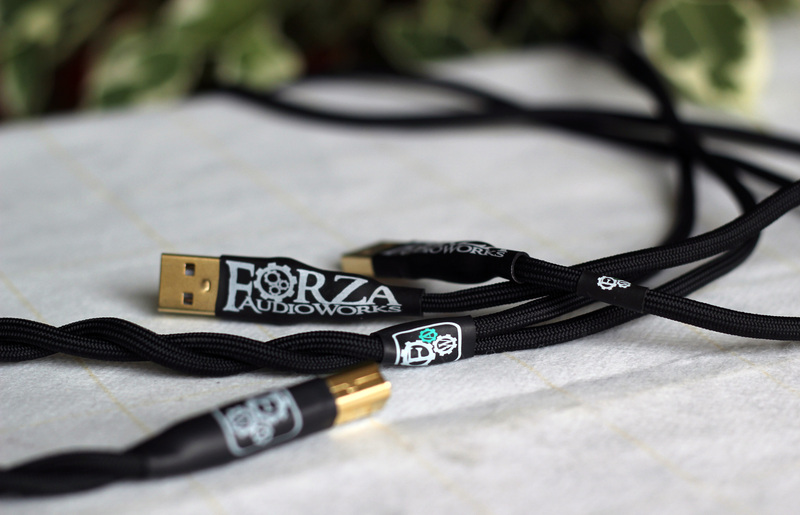 Even If I was already in love with the sound of Analog DAC, the Split Forza USB Cable combined with the linear power supply made the sound improve yet to another level. This DAC is a reference for me and it was very hard to imagine how it would sound better. Actually, in this domain it’s hard till you actually hear it. If your DAC uses the USB power, I wholeheartedly recommend this cable and this kind of tweak in general. Great information. Really keen to try this with my ifi Micro iDSD after your suggestions on that page. 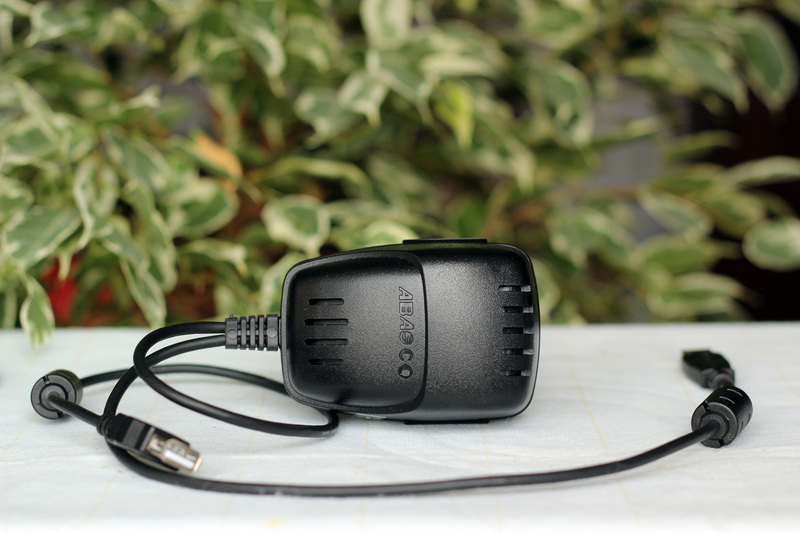 Could you please let me know where you located the Abasco USB power supply? I have searched extensively but not been able to find one as you mention. The usb power supply is not listed anywhere. You just have to contact the gus from abasco : http://abasco.pl/kontakt.html and ask for a custom order. what’s the best usb converter ? what about the quad usb from msb can I use it with any usb dac ? also I read your review about moon audio , how you compare it against msb or hugo? Msb bests them all. Analog dac is the best dac I have properly tested. I will have to concur with regards to the findings as I am currently not using the twin usb version but single head version through my setup which uses the hydra z and a wadia 27 dac and the effect is very similar to your description and i have just placed an order for the twin version usb heads to try out as well.i have even compared the forza to cryopart usb cable this forza one seems to be even more detail and organic.Very pleased with the improvements. Congrats on the purchase. Waiting on your split cable impressions compared to the normal one. I have really enjoyed the ifi micro idsd review, very detail and honestly very accurate. And I had a Hugo and now I’m going for ifi micro idsd. I’m thinking of getting the new micro iusb for power as well. 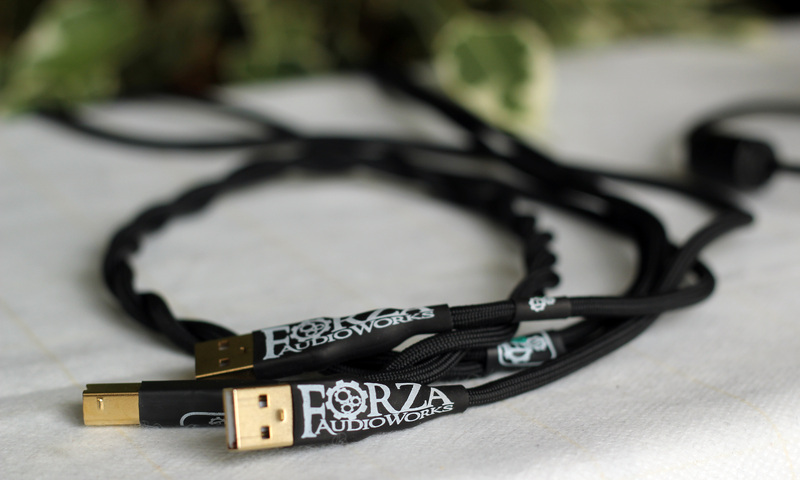 And I’m wondering if I should go for the ifi gemini and mercury cable or the Forza Hybrid Series Twin USB Cable and the single one from Forza? The spec on the ifi gemini and mercury sounds like they have very good detail but no one really test them against Forza Hybrid Series Twin USB Cable, Chord USB Silver Plus, Vaiblue KR-2 SILVER USB-CABLE A to B or Artisan silver cable’s Ultimate Silver Stream pure silver USB A to USB B cable. Do you have experience with them? Unfortunately I haven’t heard the other cables, besides the Chord USB Silver plus which isn’t in the same league with Forza. At this point what I am going to say it’s only going to be an educated guess (as It has been a while since I have tried Chord) so take this with a grain of salt. Overall, I think Forza would bring you better slam, dynamics, details and transparency. The difference in depth won’t be very noticeable between the two, but it’s possible that chord might have slightly better depth.